People who have been prescribed expensive brand-name drugs know how much it can hurt their wallet. 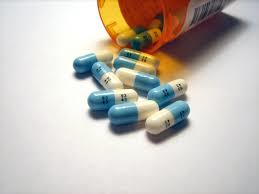 The good news is that close to 80% of all brand-name medications have a generic counterpart. Oftentimes, generics are perfectly fine; other times a generic isn’t available or is not recommended by your doctor. So, most people accept the higher cost brand-name drugs and figure there’s not much they can do. Well, depending on the situation, there can be some very good ways to lower drug costs.